In October, I traveled to Mexico for a cousin’s wedding. It wasn’t your typical church wedding followed by a reception at a banquet hall. Instead, it was held at a beautiful ex hacienda in the town of Yautepec, located in the state of Morelos. 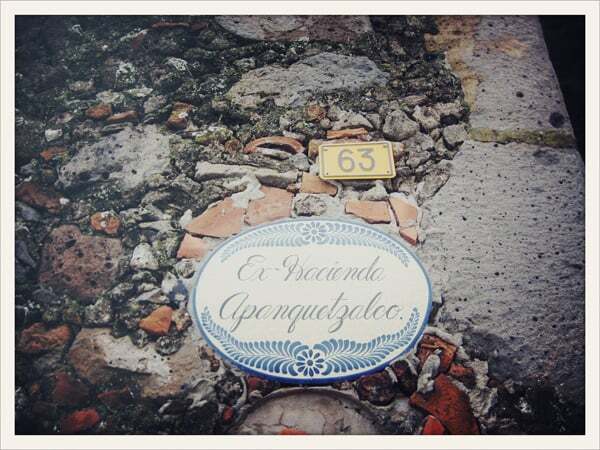 Not far from Cuernavaca, Yautepec is a short trip (about an hour and a half drive) from Mexico City. If you go, I recommend a stay at the very hospitable Villa Iyautli, where our family often stays. This area is incredibly rich with history and I was thrilled to visit and learn all about it.